How to Get Your App Ready for 2019 With The Latest UI Trends? We are on the verge of entering into a fresh new year. Undoubtedly, 2019 will bring new developments, trends and swags with it that will keep mobile app developers and designers on the toe. They will remain busy in exploring the unique ways of recuperating the user interface. After analyzing the trends in 2018, it is pretty sure that impressing end users only with functionality is quite sturdy. Your mobile app must be aesthetically appealing, and your user interface must be intuitive enough to create a long-lasting impact on them. The look should be able to spell-bound them. Designers have already started working to improve the user interface for ultimate user experience. Of course, the vital end result should be users’ engagement level that goes deeper and more meaningful. And mobile app designers are ready for it. Let us check out what are the top user interface trends that will remain in fashion in 2019 and will continue to yield a vibrant and consistent user experience. This effect allows overlapping between fonts, colours, images, and illustrations. The outcome is that you get a startling user interface along with a sense of more space. Animations inspired by human psychology and motion designs will be in fad. Users will enjoy an impressive and engaging interface. Animations give life to user interface thus energizing the users. 3D graphics bring the touch of reality to the interface. Rendering and using 3D objects in the mobile app interface is in trend. 3D illustrations will offer a more profound understanding to the users in 2019. Designers are nowadays using bright and dynamic colors to lift the mood of the users. Vibrant colors with strong gradients will continue to give a fantastic effect with depth and visual aesthetics. Another design trend that will hot 2019 is the usage of surreal designs. By using unique geometrical patterns, designers will try to create an emotional impact on the users. In 2019 users will enjoy the voice-controlled interface that would have a voice sign and other voice controls. There will be more experiments on the voice user interface in 2019 by designers. This mobile app feature will be revolutionary in the world of UI design. User interfaces without having the options of buttons will prevail in 2019. With an urge to impart an effortless user experience, designers are now pursuing to eliminate buttons from the screens. The users will counter features like drag and drop to perform the actions. In 2019, designers will focus on using variable fonts of different sizes and colors to create an organized, and appealing user interfaces artistically. Such fonts fit the space without compromising on the visual quality. Why is it essential to embed these Upcoming UI Design Trends in 2019? Latest UI designs will give you an advantage over the competitors as your app will be differentiated. Mobile apps with visual appeals and smoother navigation are the first choice of users. 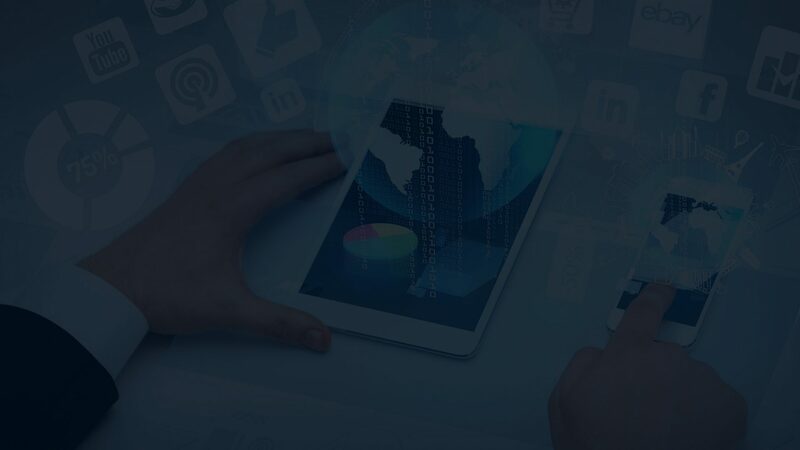 State-of-the-art designs will help you to create a flawless experience for your mobile app users thereby allowing you to deliver enhanced value to the app users. Apps with a higher sense of aesthetics and design enjoy better ratings and favorable response in the mobile app marketplace. Sankalp Computer and Systems Pvt. 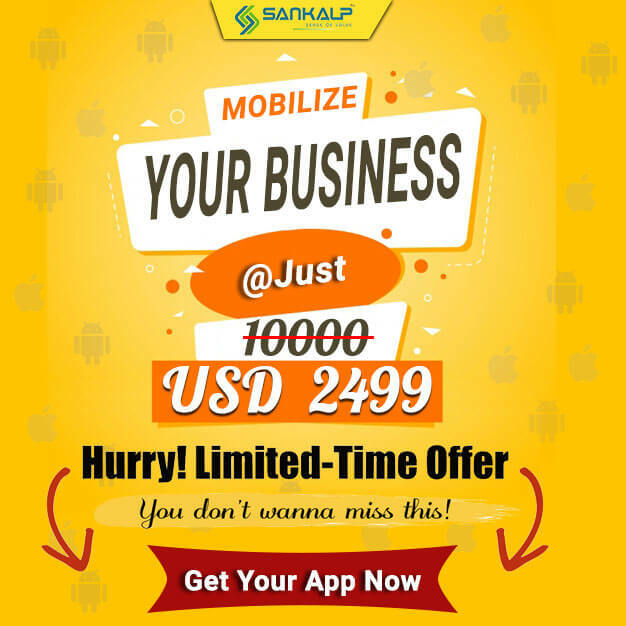 Ltd. is a flourishing name in the mobile app industry. We truly believe that innovation can simplify the user experience and leaves a remarkable mark on their minds. We are committed to incorporate the latest trends and ideas in our user interface to create a captivating mobile app that can grasp the attention of users at first sight. Our designers are regularly working in this direction while exploring the creative ideas to make the user interface better than ever.